The Order 1886. A gamers review that paid for the game! I remember watching Final Fantasy The Spirits Within all those years ago and I thought, "when will I be able to play games that look this good?" Well that time is now! 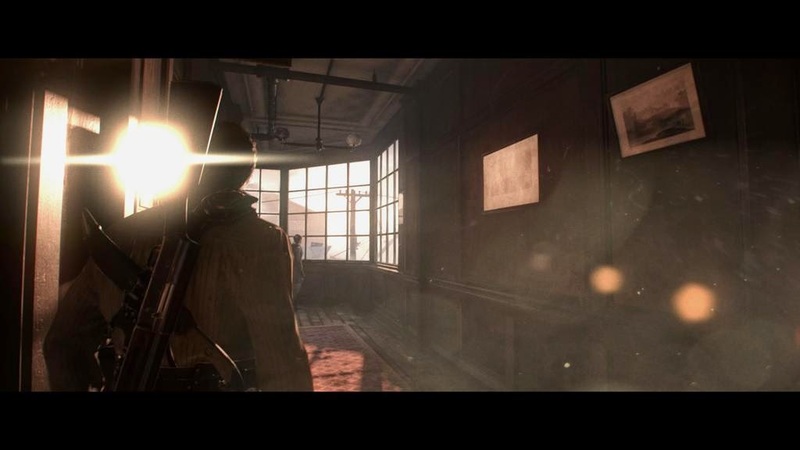 The Order 1886 is simply outstanding, a PS4 tour de force. From a technical standpoint you will stare at your screen looking at the full HD image on display thinking you can't move as it must be CGI still, push the left stick and your character moves, as the cloth physics kick in and lighting dances all over every nook and cranny on display, you have to double take. 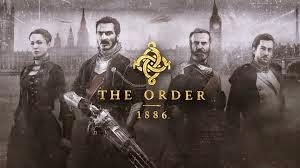 No matter what side of the gaming fence your on The Order will blow you away. One level is set at night with rain cascading down over glass windows, paved streets and any matter of surface, nothing is left out. Ready at Dawn have created a masterpiece in technical achievements from start to finish. I honestly never once encountered a glitch of any kind. 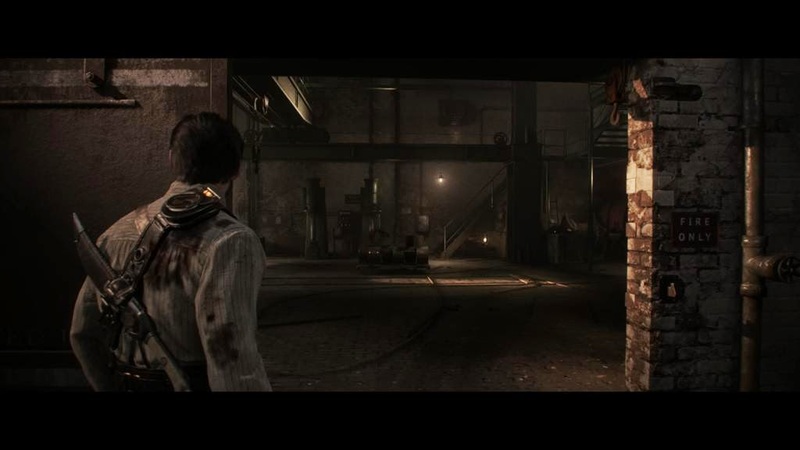 The in-game transition from Lycon back to human is uncanny and nothing short of movie-like. On the gameplay front what you have is a seamless experience from the first time you press X. No loading whatsoever. What's astonishing are the continue game loads, 5 seconds or so. Incredible considering the graphical detail that loads up in front of you. The Order plays very much like Sony's other game series Uncharted. Shooting and cover will feel very familiar as will ammo pick ups etc. 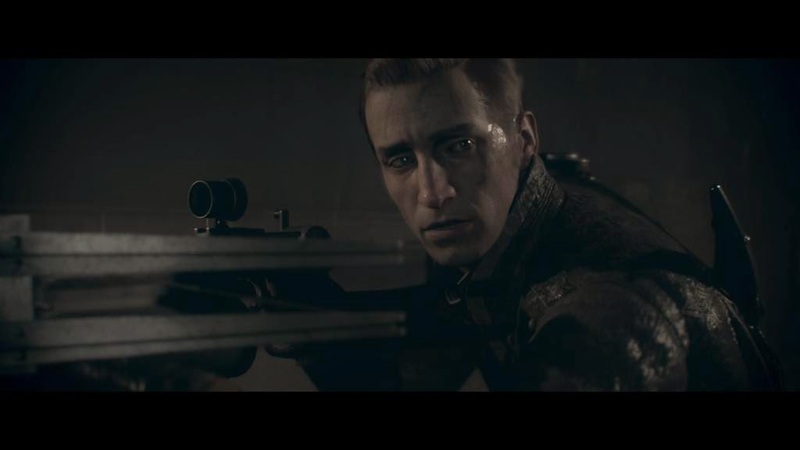 What I loved about The Order were the guns, being a WW2/1 game fan the guns felt right and the over the top modern take on some or the Order only guns were very satisfying to use. I'm being very careful not to talk about the story. The reason is simple. You need to just sit back and enjoy it. It's the closest game yet to nail that game to movie feel and the characters I felt were very convincing with acting and voice overs to match the stunning presentation. Much has been said about the games length. I'm not that conscious of money, but at the same time I want value for my buck. I can't say how long it took me to beat the game but I did it over the weekend in three sittings, long sittings. I went to the pictures to see Kingsman last week with my wife. We had F&B before we went in and in total we spent £55.00. The Order cost me £38.95. Listen I'm not saying games are cheap but to me games are by todays other entertainment standards. I wont ware this "Rip Off" talk. I loved The Order and I'm now playing through again to pick up the collectables I missed and mop up to nail that platinum trophy. Overall The Order has entertained me in a way that no other game has for a long time. Infamous was brilliant and I really enjoyed it but The Order has entertained me in a totally different way in that I feel I've played a labour of love, one that I've been waiting for from it's first showing. I can't wait for the obvious sequel. Will they update with added multiplayer? I don't really care. What would be nice is co-op in any second game. The Order is a true Next Gen game. A game that, on it's technical achievements alone could not be done on Playstation 3. Could not be done on a mid range PC, only a very expensive PC power house. Sure the gameplay has been seen before but Ready at Dawn have sewn it all together into a technically marvellous package.